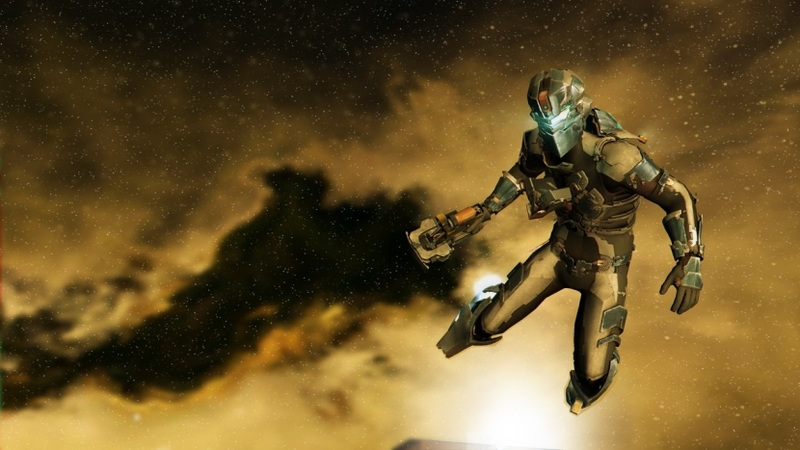 Is a single-player only Dead Space a viable option for a company like EA? 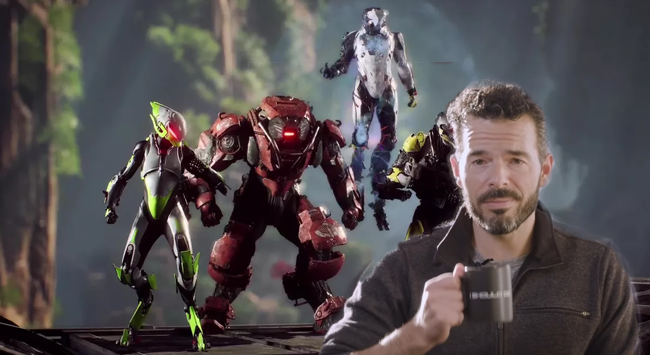 “No doubt about it,” says studio co-founder. Exoskeleton in multiplayer is a go.